A complete guide for churches that want to focus on prayer. A complete guide for churches that want to focus on prayer. It contains ideas, helps, and tips for pastors,individuals, and your whole church. In this book's 33 chapters of prayer strategies, you'll discover information on concerts of prayer, solemn assemblies, houses of prayer, prayerwalking, and othereffective techniques. You'll learn how to develop prayer retreats, organize evangelism prayer groups, start a prayer telephone ministry, enrich familyprayer, and much more. 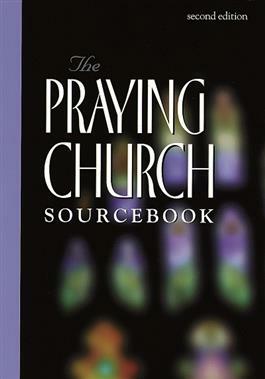 ThePraying Church Sourcebookalso features valuable teaching on prayer, true stories of prayer in action, a directory of selected prayer ministries in the United States and Canada, and a reading list of classic and contemporary books on prayer.